This one was touched on during a survival tip, however it is in the foundation of what I teach goalies. I explain early on that I will train them in situations that either are always or never, but there is no such thing as always an never. 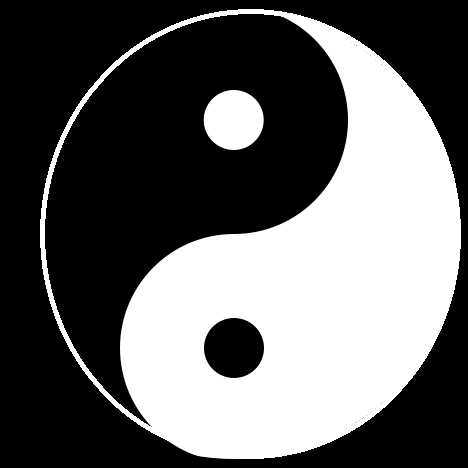 Like the Yin Yang, there is a splash of the Yin in the Yang, and the Yang in the Yin. There way be situation where 99.9% of the time one option is correct, but there will be that one time where defying all logic it is the right option to do the wrong thing. In the beginning they have to treat the situations like they are black and white, but as the seasons go by they slowly learn when it is the right time for them to defy the always and never. The tricky part is I can’t train them to see that since each goalie is different they have different occasions to break the norm. In life we are taught that all situations are black and white, right and wrong, but everything tends to be a shade of gray. It is up to each of us to decide when we need to go against the grain to do the right thing. Goalie Love is a term that a fellow goalie of mine used to describe the unique understanding and appreciation of goalies by goalies. I have since carried the term with me into coaching and call my small group sessions with my goalies at the end of practice Goalie Love. This year one of my goalies suggested I should write about the goalie lessons I tell them about. Having had far worse ideas in my writing career I have decided to give it a go. Before I get into any of the lessons, I wanted to give a brief history of my passion for goalieing. One of the people I coach with described me as a bit “Goalie Crazy”. I started as a goalie when I was 8ish in soccer. I pursued soccer through to high school. 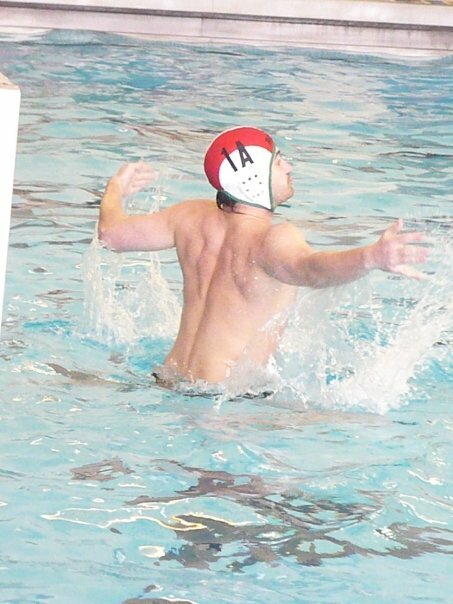 Sadly I was not good enough to make my high school soccer team, luckily one of the guys on my soccer team also played water polo and convinced me to come play goalie for them. I was extremely apprehensive about the change, but it was better to be a goalie somewhere than nowhere. The change of course into the unknown worked out as I went on to goalie in college and still to this day get in the cage. There has been nothing in my life as consistent and frequent as goalie. Though I miss my playing days I have found that coaching is far more rewarding than anything I ever accomplished in the water. Doesn’t hurt that kids I train tend to be better than me. Long story short Goalie is like a religion to me.